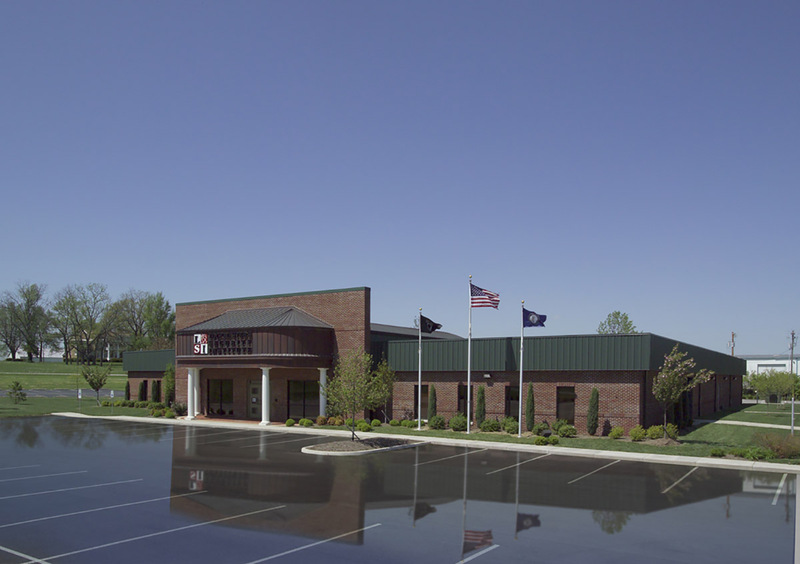 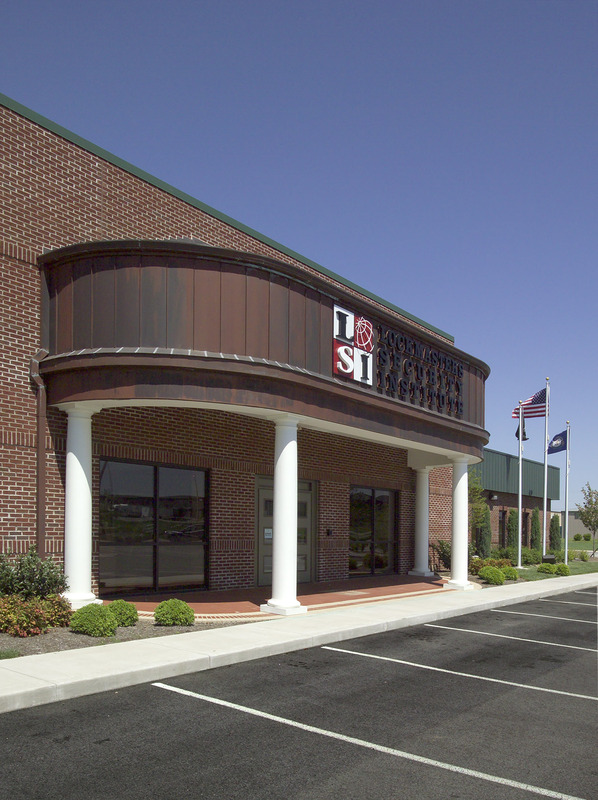 This was an existing building designed to create a security education facility of classrooms with space for the display of the owners unique lock collection. 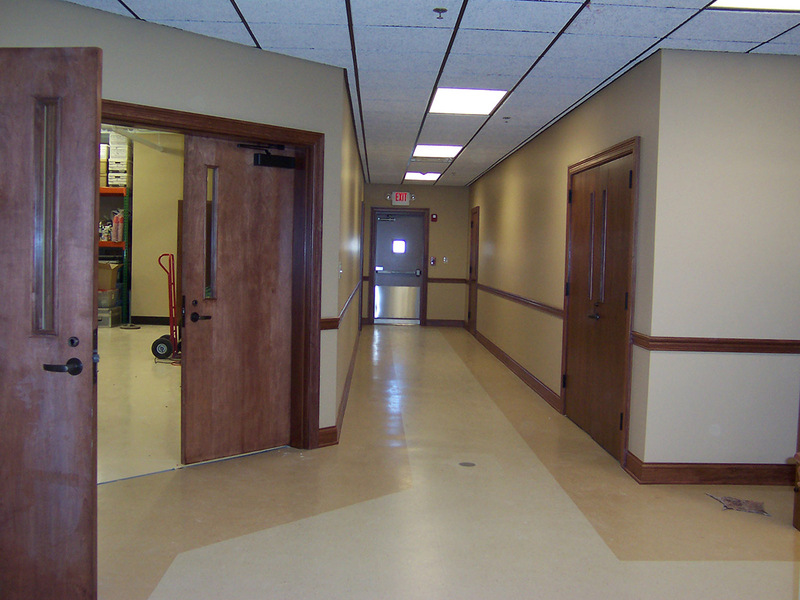 The completed facility has barrel ceilings, custom wood trim, cabinetry and lighting. 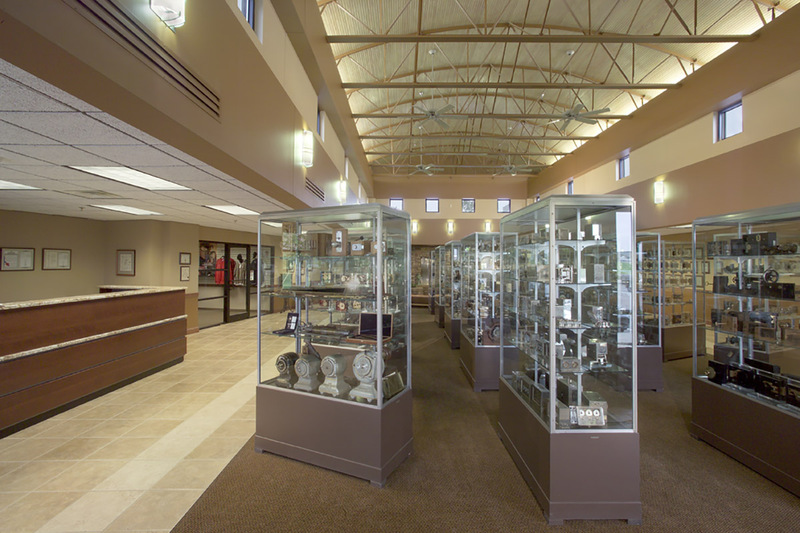 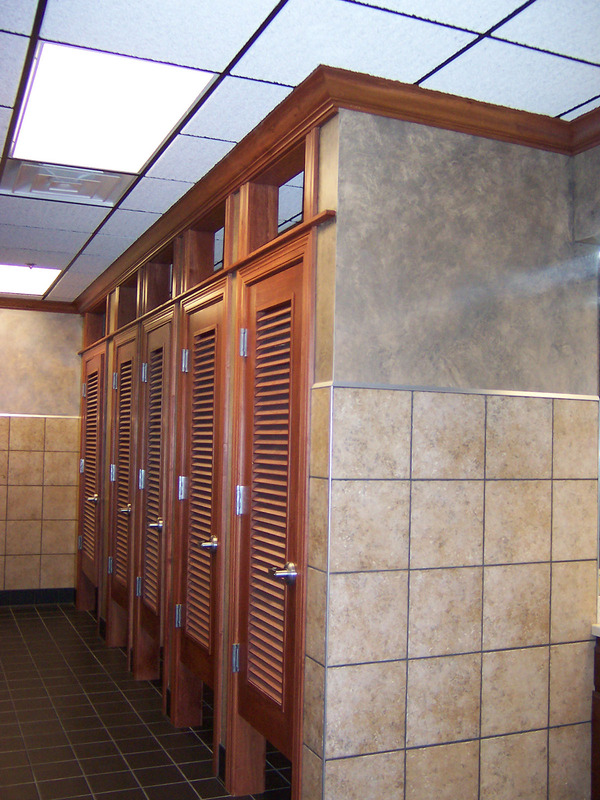 The entire remodel was completed while the building was occupied and open for business. 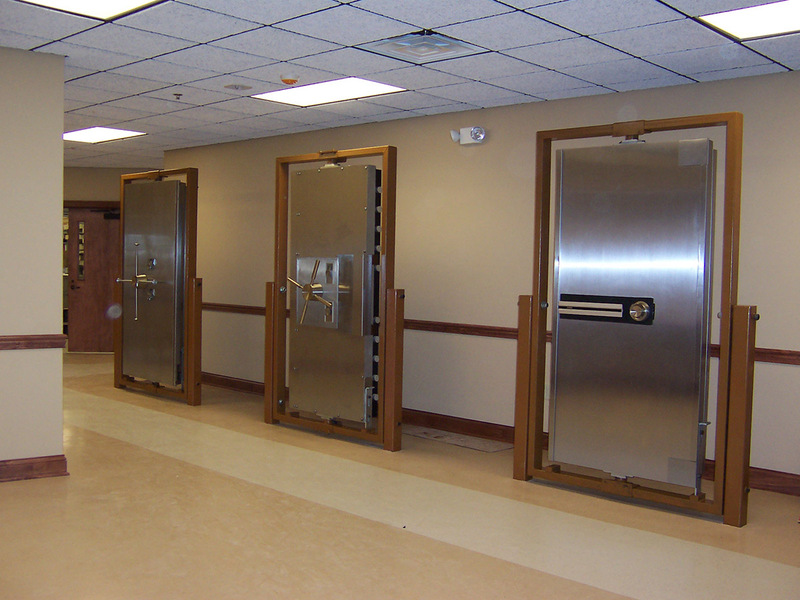 This unique project required us to install access controls throughout Lockmasters museum.